14 "Is anything too hard for the Lord? I will return to you at the appointed time next year, and Sarah will have a son." 19 We have this hope as an anchor for the soul, firm and secure. It enters the inner sanctuary behind the curtain. Who all and what all do you worship? How will you determine to be more focused on worshipping the one true God? 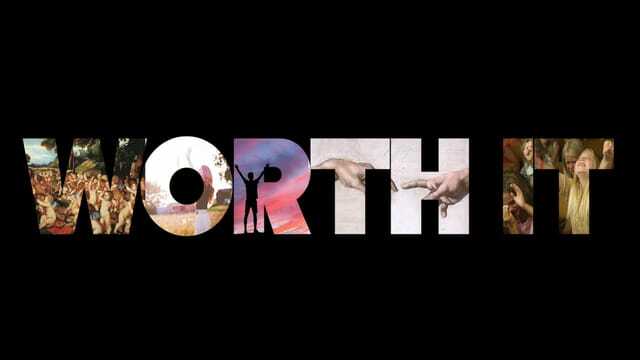 What "Even if" commitments will you make to worship God alone?